In February 1961 and with just 52 rooms, the Sandy Lane Hotel opened its doors to welcome its first guests. The establishment of the hotel was the brainchild of Sir Ronald Tree, a British politician who built a magnificent Palladian home on 20 acres on the West Coast known as Heron Bay. Cognisant of the burgeoning travel numbers to the Caribbean enabled by the jet age, Sir Ronald was concerned that his beloved Heron Bay would soon be surrounded by flashy resorts and middle-income retirees. His vision was to pre-empt this by establishing a luxury hotel and community with a golf course, and he determined that the Sandy Lane sugar plantation was the ideal location. Permission was sought from then Prime Minister Sir Grantley Adams to convert the estate out of sugar production into a building estate and to relocate the main highway that ran directly through what eventually became the main restaurant and bar. With financing arranged out of the UK, Sir Ronald and his colleagues (including names like Rothschild and Kindersley) formed the development company West Coast Limited. They purchased the estate from the Barbados Shipping & Trading and the hotel broke ground in mid-1958. It was around the opening of the hotel that the residential parcels at Sandy Lane Estate were placed on the market for sale. The original plantation comprised some 375 acres that was originally subdivided into 143 parcels (with eight on the beachfront) and a nine-hole golf course. The parcels to the south half of the estate were developed and sold first. There were some amendments made to the original plan over time and today there are 175 residential parcels ranging in size from 27,000 sq. ft. to 156,000 sq. ft. with an average size of 70,000 sq. ft. They were originally offered for sale at prices ranging from US$10,000 - $20,000 or starting at $0.12 cents per square foot. Most of the lots were purchased by wealthy foreigners, (predominantly English) with the owners list resembling a high society register. The first home constructed on the estate was reportedly Galena, which was built on Lot 145 on High Ridge Road. At the time a purchaser would expect to pay approximately $50,000 to construct their villa for a total investment of $70,000. Fast forward to 2014 and the estate is home to a number of villas with replacement costs well in excess of $25,000,000. Today it is widely acknowledged that Sandy Lane has earned an enviable reputation as one of the most prestigious addresses in the Caribbean. 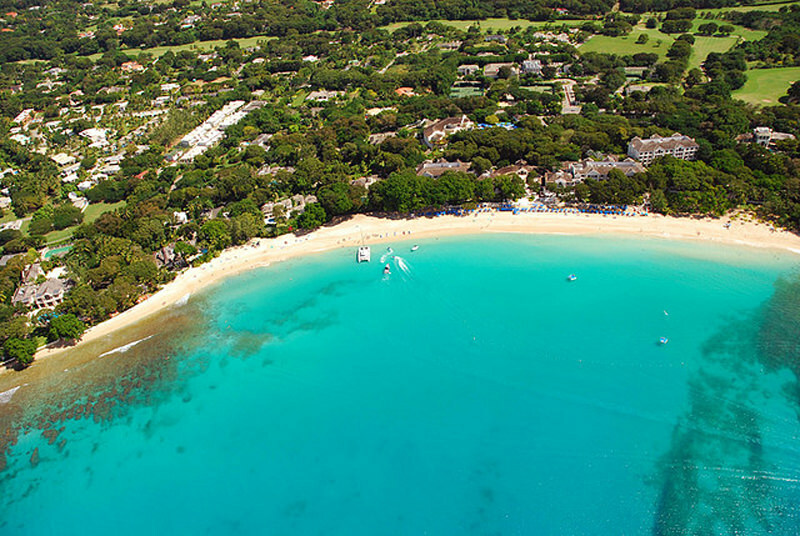 Sandy Lane has not however been impervious to the market adjustments being experienced elsewhere in the post 2007 market. An evaluation of sales over the last 8 years demonstrates that Sandy Lane has been impacted both from a volume and a price perspective, albeit to a lesser extent than other segments of the market. 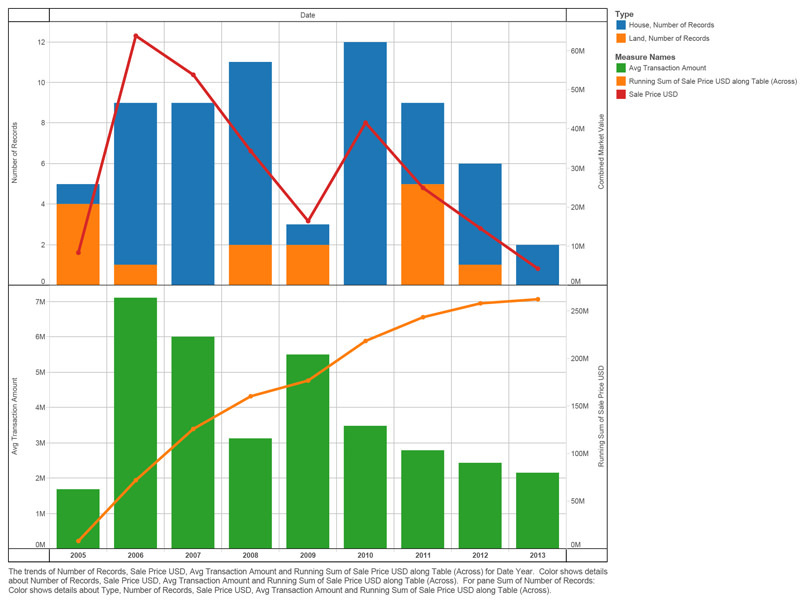 Figure I. illustrates sales volume over the period and the notable decline in volume over the 2009 period. The figures illustrate some $262 million dollars in gross sales value over the period, including improved and unimproved properties. Since the recent sale of the Spinnaker Run property, which encompassed one villa on four parcels that were sold separately, there are now few undeveloped parcels remaining in the estate. A number of the properties that were sold would go on to undertake significant capital expenditure in renovation or complete redevelopment. Figure II illustrates the average sale price over the period for the improved properties only. The mean price achieved for the sale of a villa was approximately $4.5M. While there may be a few examples of existing properties with replacement costs well in excess, there is limited empirical evidence to date of any off-beach villa sales north of $10M. The most notable sale was the sale of Lot 2 adjacent to the hotel reportedly at $35M in 2006, which until recently would have been the highest sale price achieved for a villa on the island. The recent sales data on the estate indicates land values in the $25 per square foot (psf) range (up from 12 cents). However, the prime off-beach areas such as West Ridge Road are likely to command in excess of $100 psf. In fact, West Ridge Road is arguably the highest value off-beach real estate in Barbados. A parcel purchased for investment on West Ridge in the early 60s would deliver an internal rate of return (IRR) of 13.53%, outpacing a number of other investment indices over the 53-year period. The future release of the 110 additional parcels surrounding the new Green Monkey golf course (originally Norwood Estate) will likely have some impact on the original estate, however that remains to be seen. With confidence returning to the prime markets globally, the outlook for Sandy Lane remains strong. Anyone with an interest in the history of Sandy Lane would be well served to speak to Mr. Bill Mallalieu and Mr. Nick Parravicino. Bill and Mr. Nick (as the latter is fondly known) were involved in Sandy Lane from inception, and between them sold the majority of lots in the 1960s. At 83 years young, Mr. Nick has a recollection of historical sales details that is nothing short of amazing. Always willing to share their stories, Bill and Mr. Nick are iconic figures in the industry and true gentlemen.